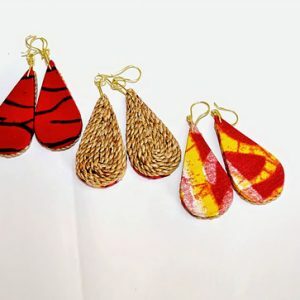 MitiMeth is an indigenous Award winning Social Enterprise located in Ibadan. 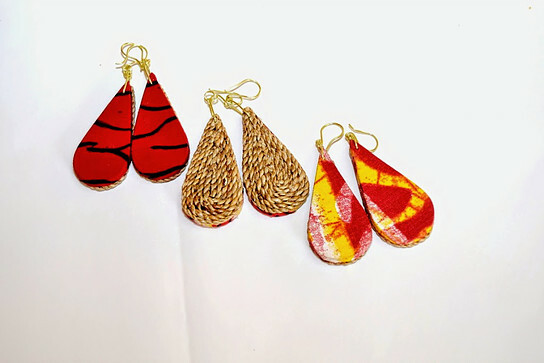 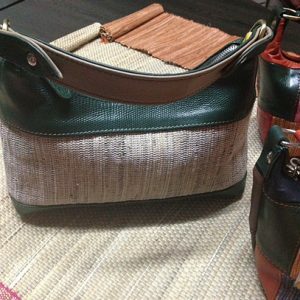 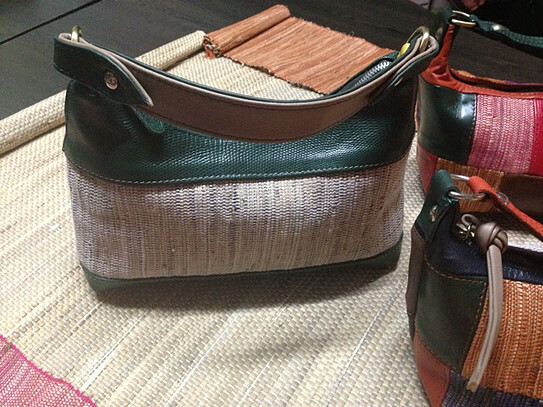 MitiMeth creates handicraft products from water weeds (water hyacinth, typha grass), and other agro-waste. 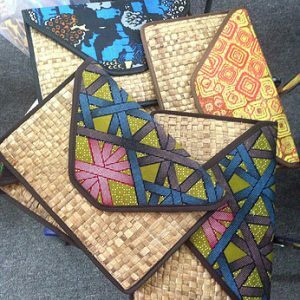 Through harvesting and transformation activities, MitiMeth aims to drastically reduce weed infestation and congestion in the lagoons, rivers and creeks thereby providing the riverine communities with increased access to the water bodies for fishing and other livelihood activities whilst concurrently providing alternate income generating opportunities.